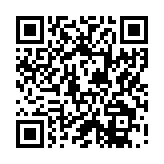 Download your own QR Code Generator/Reader from the App Store. 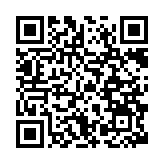 This app will allow you to generate your own QR (Quick Response) Codes as I have done. It will also be able to read barcodes, scan documents, business cards, puzzles and more. 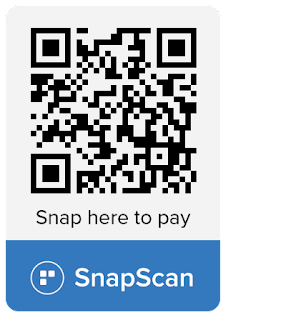 You can just scan the QR Code with your Smartphone by opening the app, pointing it at the QR code image and it will link you directly to a website and even allow you to login without using passwords. They can be seen almost everywhere from websites, packaging, advertisements to store windows. 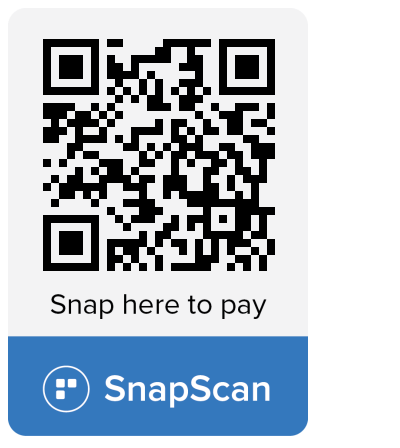 These codes contain a lot of useful information and can even be used at checkout points, such as SnapScan, (currently only available for South Africans) soon to be in operation for purchasing The Art of Creativity Studio Handmade Treasures.